For our 18 apartments in Bavaro, we show actual room availability. 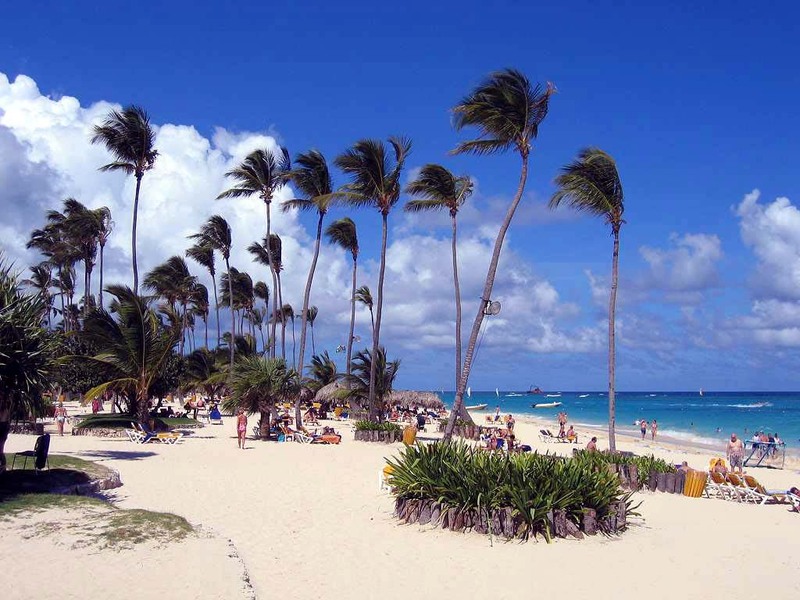 Bavaro is a wonderful exotic town in the Dominican Republic that is known as one of the best beach resorts. This is also a paradise for people who enjoy active rest. It took only 25 years to turn this unknown area of wild nature with endless mango groves and untouched beaches into a luxury resort. Today there are over 30 tourist complexes in this town. The resorts have different design and service, but one thing they all share is a fantastic, luxurious beach with white sand. The sea in this region is calm due to cays that protect the lagoon from waves. Along the azure coast line grow endless coconut palms. Spacious sand beaches, tender sun, and silent lagoon – isn’t this what every tourist dreams about? Apart from sunbathing and swimming you can participate in multiple sports entertainments and water attractions, or visit one of famous local national parks. 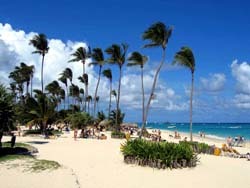 Manati Park Bavaro is considered the most popular one. This is also the only national park in the Dominican Republic where you can see dolphins. The visitors of this park can see exotic birds, parrots, reptiles, look at huge aquariums with fish of different sizes and shapes, or go to see the show of sea lions. In case of a doubt, please contact us via the contacts below regarding your booking of an apartment or apart-hotel in Bavaro, Dominican Republic. OrangeSmile.com provides 18 inexpensive and comfortable apartments in/near Bavaro - often with hot deals and last minute discounts.